The 2019 Top 25 Schools and Colleges with Game Design BA Programs. Below are the Top 25 game design schools and colleges offering Bachelor of Science (BS) degree programs for 2019. For an explanation of ranking criteria, click here. Our 2019 list of the Top 25 MA/MS Game Design School Programs in the US. For an explanation of ranking criteria, click here. 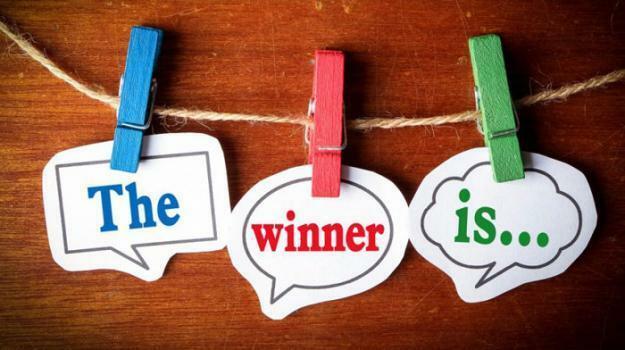 Thanks to everyone who participated for making our 12th animation contest a success. Below you will find the 2019 Video Game Character Short Animation Contest Prize Recipients. Our 2019 rankings of the top game design programs on the East Coast. Below are the Top 10 Game Design schools and colleges offering Master of Fine Arts (MFA) degree programs for 2019. For an explanation of our ranking criteria, click here. Our 2019 rankings of the Top 10 schools for game design in the Southwest US. We define the Southwest as Texas, Oklahoma, Arizona, New Mexico, Colorado, Utah, and Nevada. For an explanation of ranking criteria, click here. 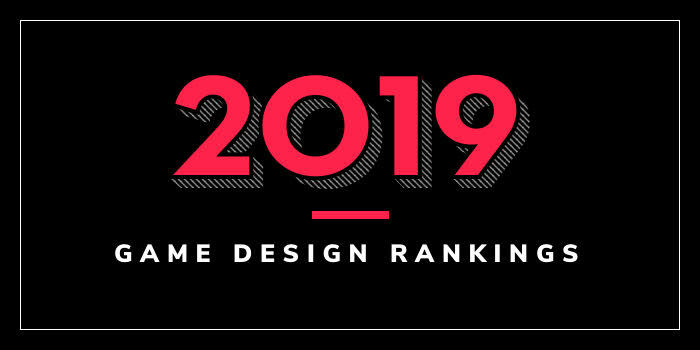 Our 2019 rankings of the Top 20 game design schools and colleges in the Midwest. Our 2019 rankings of the Top 10 game design schools and colleges on the West Coast. For an explanation of ranking criteria, click here. Our 2019 rankings of the Top 25 Private Game Design School Programs in the US.